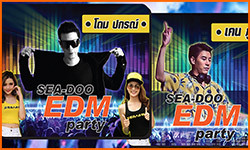 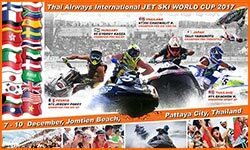 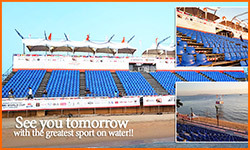 December 7-10, Jomtien Beach, Pattaya City, Thailand. 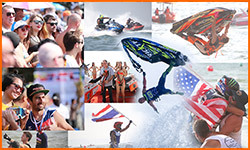 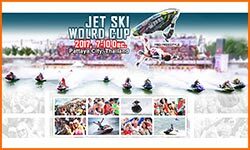 The judge's decisions to consider the winners for the Grand Award and from fans around the world for the Popular Vote Award through the Jetski Worldcup Fanpage. 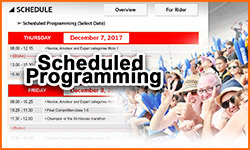 December 9th and 10th. 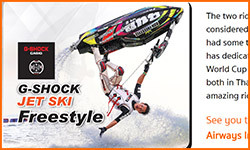 Join the fun and exciting G-SHOCK Pro Jet Ski Freestyle that will make you loose your mind. 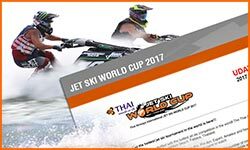 And be amazed with the way they menipulate the jet ski. 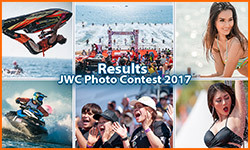 As it was announced before that JWC International Bikini Contest 2017 is required that all women most have a minimum height of 167 centimeters. 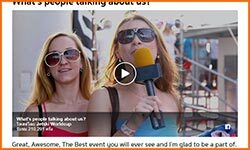 What’s people talking about us? 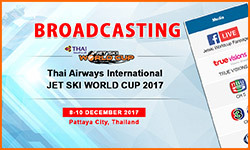 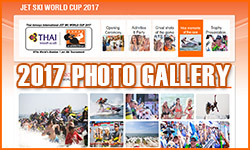 © 2017 by jetski-worldcup.com .All right reserved.